Google+ Reading Teen: PASSENGER By Alexandra Bracken // Blog Tour, Review, & TWO Giveaways You DON'T Want To Miss!! 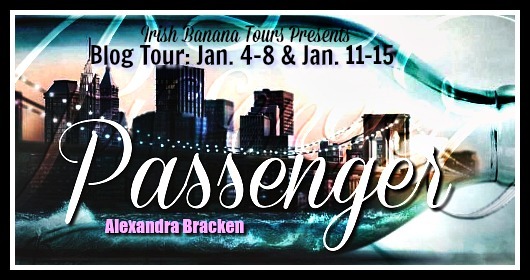 PASSENGER By Alexandra Bracken // Blog Tour, Review, & TWO Giveaways You DON'T Want To Miss!! Woot, woot! Today is a great day, because I FINALLY get to spread all my Passenger love around! 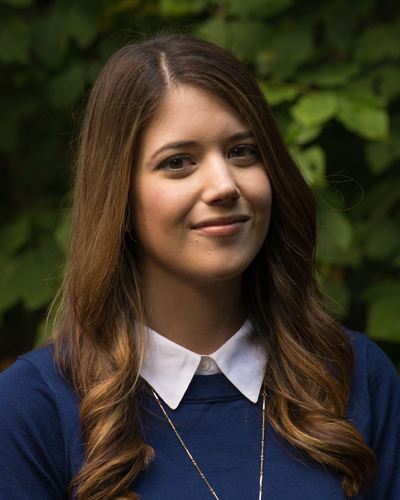 Thanks Hannah for organizing this amazing blog tour, and Disney-Hyperion! 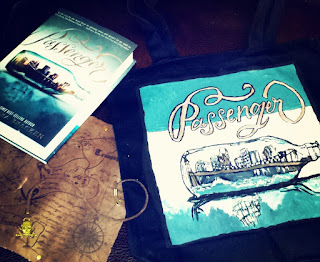 I'm so excited to be apart of it, and share ALL THE FEELS with our readers today with my review, a giveaway of Passenger, AND a super special (cough painted by me cough cough) giveaway, exclusively for Reading Teen readers! EEEP!! Passenger is one of those books that starts out a little slow, but once you get over that 100 page or so threshold, well, it's a hell of a book. 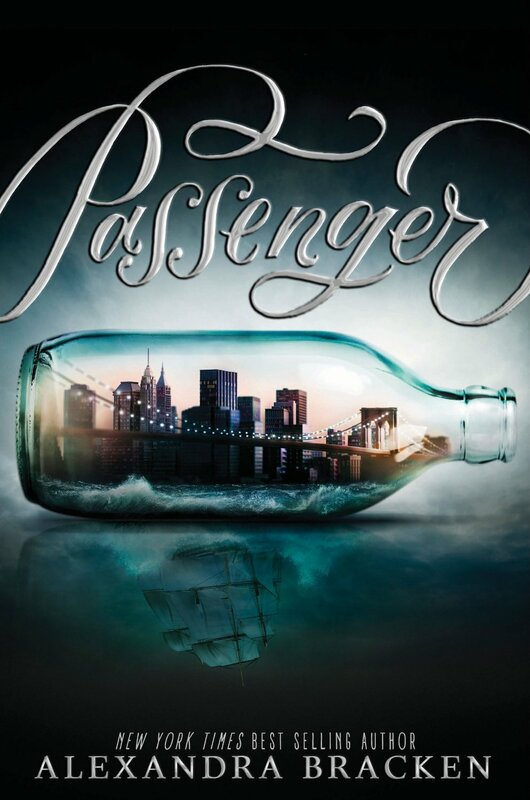 Out of all of the time-travel books that I've read in the YA genre, I have to admit that Passenger is now near the top of that list in ranking best to worst. Passenger is the story of Etta Spencer, violin prodigy, and the night she disappears from modern-day New York and ends up in an unfamiliar world, a very unfamiliar world that Etta quickly realizes isn't just miles from home, but years. Etta Spencer has time travelled and ended up in the arms of Nicholas Carter, quite literally, on a ship in the middle of the ocean. Soon, Nicholas and Etta figure out they have a lot in common with traveling through time, and that the same man is actually both of their enemies, spurring them onto a journey across continents and centuries, dodging danger and discovering each other, despite the threat of Etta being separated from not only Nicholas but her way home forever. 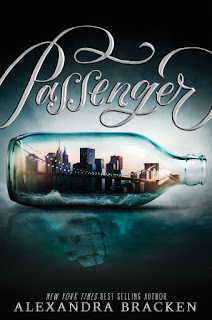 One of the things I've always loved about Alexandra Bracken and her books is her lyrical writing and gorgeous prose, and Passenger is no different! I was absolutely thrilled with how much I loved Passenger, even though it took me a little longer to get into than her previous series, The Darkest Minds. Great debut of a sophomore series from Bracken though! Passenger is told in two different point-of-view's, Etta and Nicholas's. I have to admit I think I preferred Etta's first over Nicholas's. Nicholas was so full of anger, and Etta was innocent in all of this and had no idea what was going on. I felt so bad for her with how people treated her, but what made me love her even more was when she stood eye to eye to them and fought tooth and nail like a true pirate. Watching her character grow and transform into this fierce traveller was fascinating and satisfyingly perfect for historical fantasy readers! Passenger is a total roller coaster ride of devastatingly perilous situations to steamy hot, fan-yourself moments that readers won't want to get off when they reach the last page, especially with that dang cliffhanger ending! I cannot wait to get my hands on the next installment of this adventurously fantastic look at civilizations in the past, and I know other readers will feel exactly the same way. Don't miss this book, friends. It's a new favorite, for sure! I give Passenger 4 stars. Yes, that's right! This hand-painted Custom Pivot Book Tote for Passenger is being given away to one of you lucky readers! Dun, dun, dun. Who will it be? Enter below! May the odds be ever in your favor! I’m Alex. I write about telekinetic teens and floppy-haired wizards. I love Star Wars, classic rock, and 18th century gentlemen. When I’m not up at 4 AM writing, you can find me running around the DC area, where I now live and write full time.